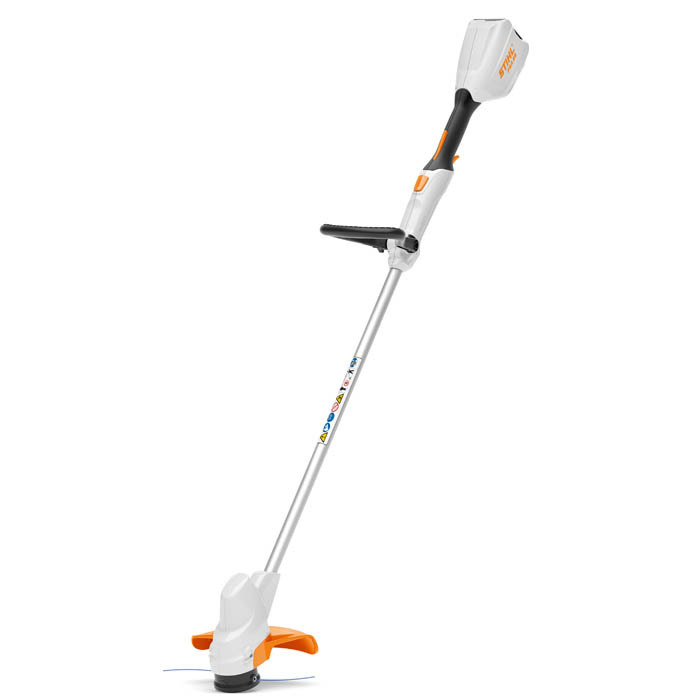 Feature packed and simple to use, the FSA 56 is perfect for trimming and edging jobs around the lawn. The light tool weight and adjustable shaft is great for users of all sizes and makes grass trimming even more comfortable. Quiet cordless technologyboasts impressive performance, even when faced with those tougher jobs. AL101 Charger - Charger for the STIHL Compact Cordless System. With operating mode indicator (LED) and cable tie with Velcro tape. The charger can be wall mounted if required. Quiet technology - The STIHL Compact Cordless System tools are so quiet you don't even need to wear ear protection.